Jacob Zuma Archives - Page 9 of 691 - SABC News - Breaking news, special reports, world, business, sport coverage of all South African current events. Africa's news leader. 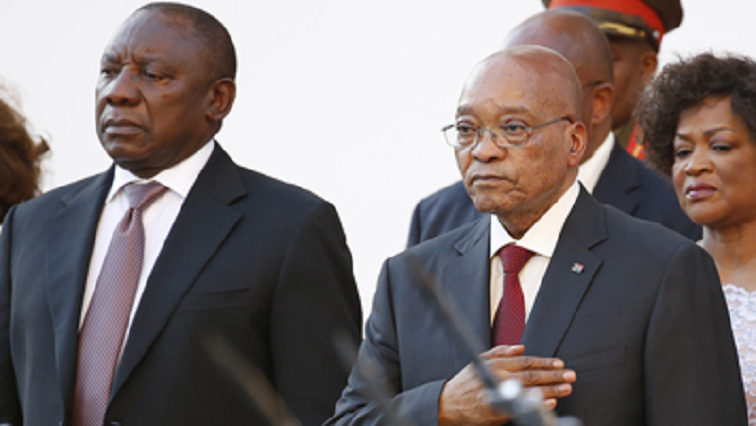 Political analyst Ralph Mathekga has described the inclusion of former president Jacob Zuma and former Home Affairs minister Malusi Gigaba on the ANC’s list of nominees for the National Assembly as a huge embarrassment for party President Cyril Ramaphosa. 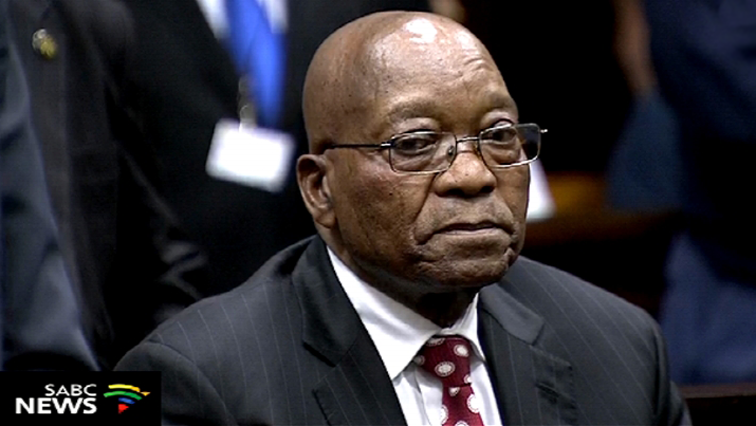 Former President Jacob Zuma has vowed to appeal a judgment that he should pay for his legal fees. 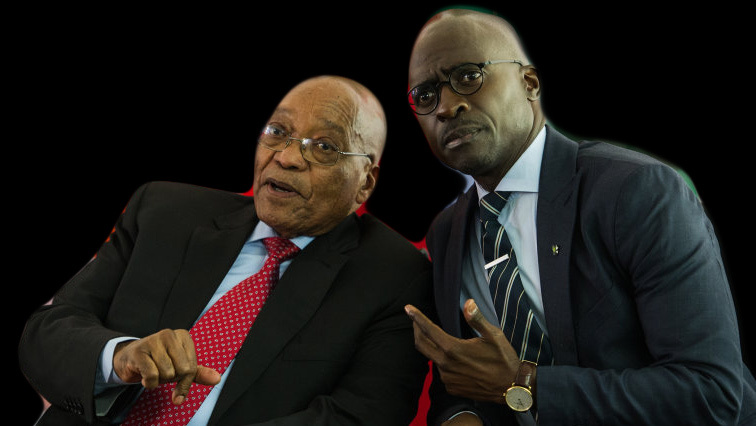 Earlier this month a full bench of the Pretoria High Court ruled that Zuma is not entitled to state funding in his legal battles. 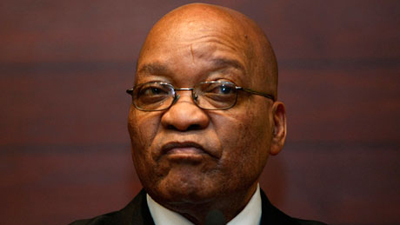 Former President Jacob Zuma joined Twitter on Friday. He has posted a video introducing himself to his followers on the social media platform. 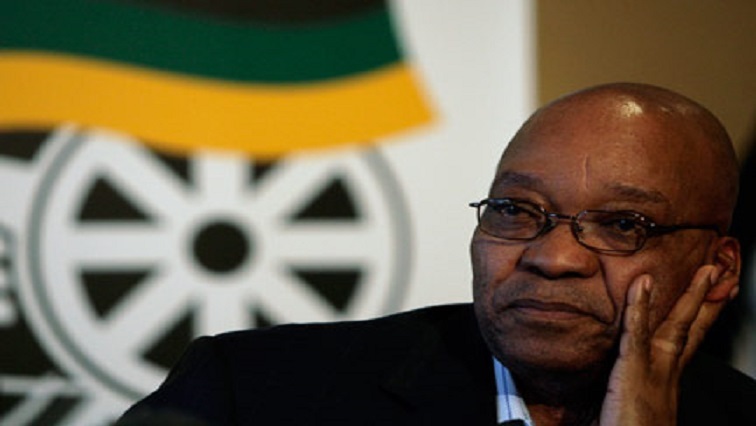 The African National Congress says it will assist former President Jacob Zuma to pay millions of rands in legal fees. President Cyril Ramaphosa will study the high court judgment that the state is not liable to pay former president Jacob Zuma’s legal fees in personal criminal matters.